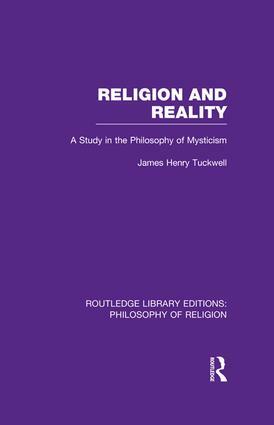 This discussion of the search for religious truth addresses a universal view of religion that can be termed ‘philosophical mysticism’ from a rational basis of experience. Originally published in 1915, this is a classic of theological thinking that investigates the fundamental nature of religion and ‘perfect’ experience. Is There a Perfect Experience? Can We Experience the Perfect?